Not every iOS 12 feature is a headline-grabber, but sometimes it's the little things that matter most. We’ve got a list of all the big iOS 12 features, and even a list of major features that Apple didn’t talk about during its WWDC keynote presentation. But there’s a lot more to unpack. There are a host of small changes, tweaks, and features that should bring smiles to your faces, reminding all of us us that little bits of polish and refinement are what make iOS a delight to use. Here’s a list of hidden delights awaiting you in iOS 12. After upgrading to iOS 12, you'll find a new menu item labeled Automatic Updates, which defaults to being enabled. Will iOS 12 be the first to allow your iPhone to just update itself silently in the background (probably when plugged in and connected to Wi-Fi)? Does this mean no more nagging users to install minor point releases and security patches? We look forward to seeing what Automatic Updates delivers. 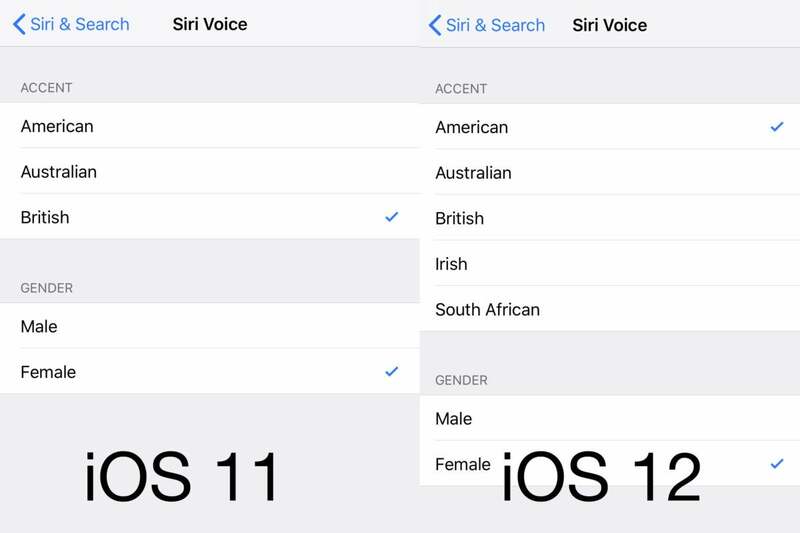 In iOS 12, that same menu has five accents listed; the additional accents are Irish and South African. Imagine getting your traffic report in an Irish brogue. That behavior is gone in iOS 12. Once you bring up the multitasking menu, swiping up on a card immediately closes the app, as you would expect it to. This is in line with the way other iPhones and iPads operate. 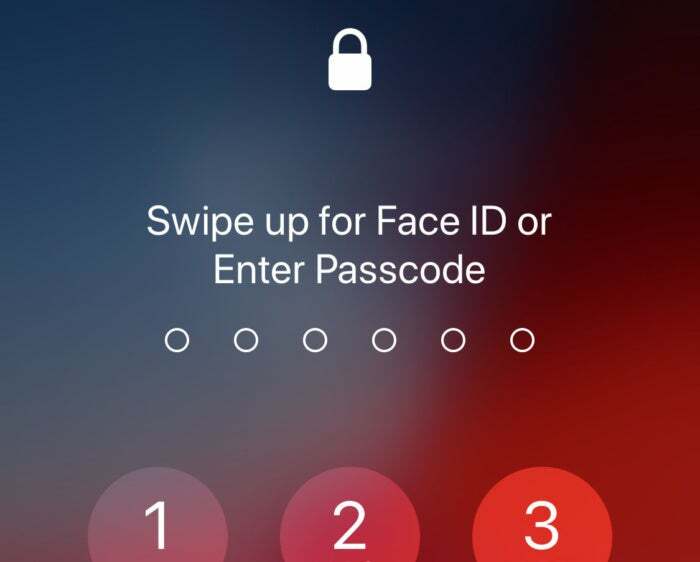 It seems intended to make Face ID more reliable for those who tend to dramatically change their look more radically than the learning algorithm in Face ID can cope with. 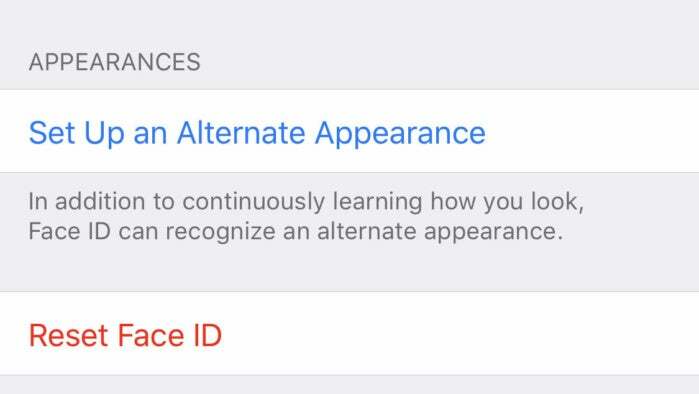 On face value alone, it wouldn't seem to offer the flexibility of Touch ID’s ability to register 10 different fingerprints, but it’s certainly enough to allow you and, say, your spouse to have access to the same iPhone X.
Update 07/09/18: Apple surprised us by shipping this feature in the iOS 11.4.1 point release. Have you ever been messaging someone and decide you want to call or FaceTime them? 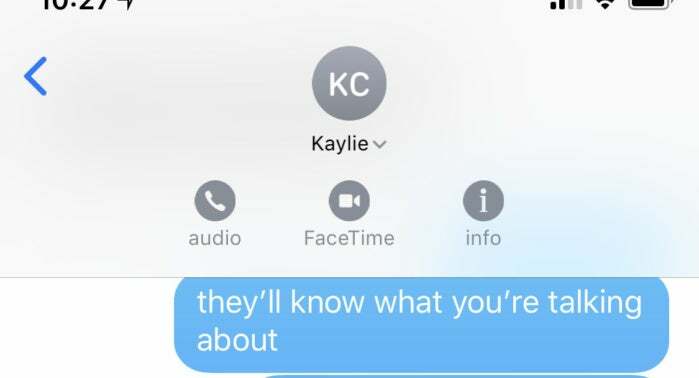 If you tap the little info button next to their name, it pulls up a whole contact card full of information, past photos of the person, you name it. It's a mess, when all you want to do is take this text conversation face-to-face. Messages in iOS 12 streamlines this. The icon for the person you’re messaging appears at the top center of the screen, as usual. Tap on it to expand a little menu of handy shortcuts: audio call, FaceTime, or info. Apple Music remains largely unchanged in iOS 12—but now you get the ability to search for songs by lyrics! 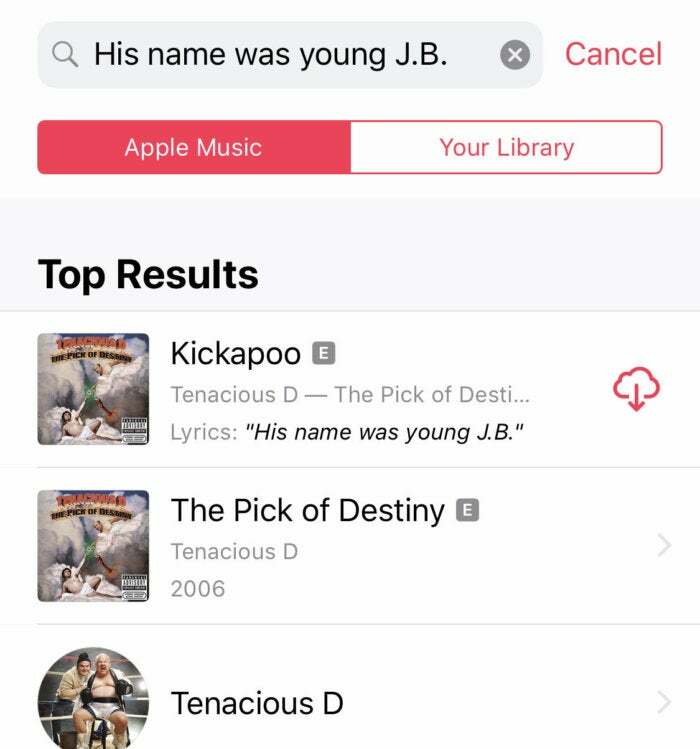 There are millions of tracks in Apple Music that have lyrics data, and if you don’t know the name of a song but know how it goes, iOS 12 makes it a whole lot easier to fins! That’s finally getting fixed in macOS Mojave and iOS 12. If you enable a Show Icons in Tabs toggle in Settings, you’re browsing like it’s the year 2000. 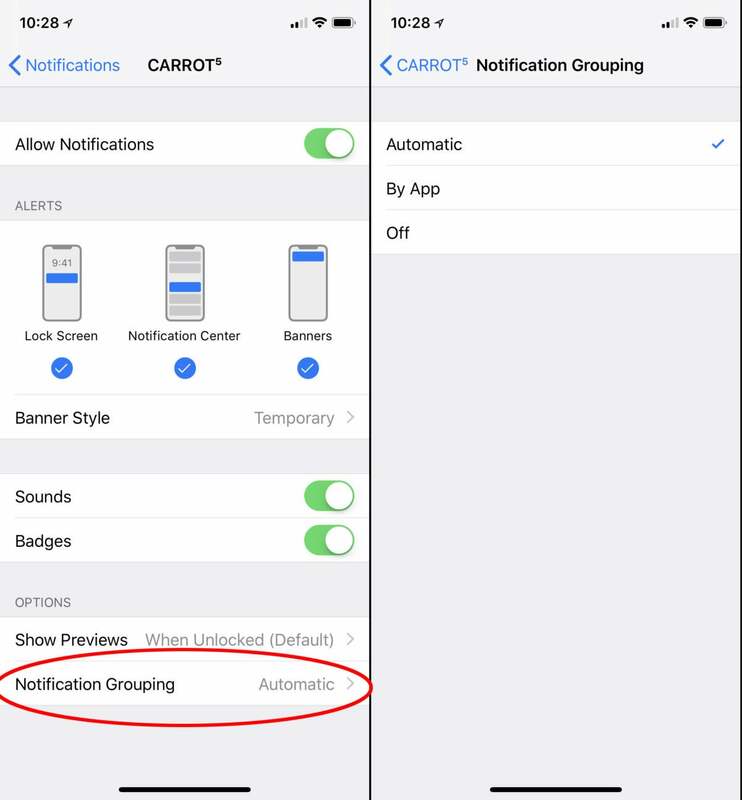 You can toggle notification grouping per app by looking in each app’s notification settings. This means you'll be able to have most of your notifications groups, but ungroup some apps (like your video doorbell or security cameras, for example) if you want to see all their notifications in a row.